How Far is Proviso Corner? 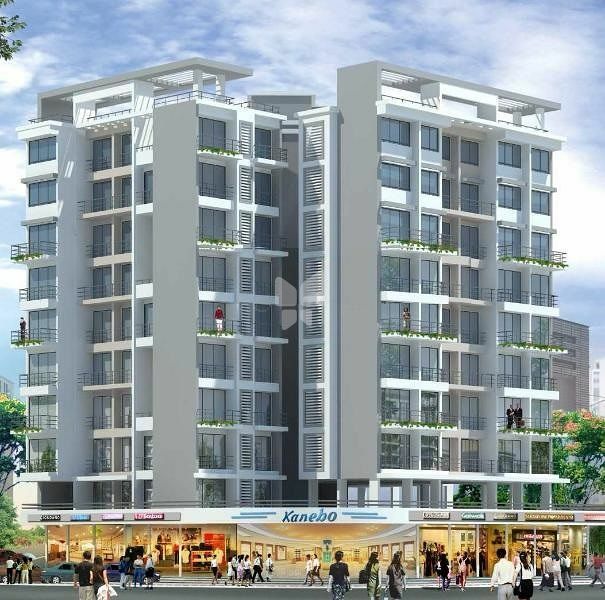 Proviso Builders and Developers has launched yet another project in Navi Mumbai. Proviso Corner is located in Ulwe.